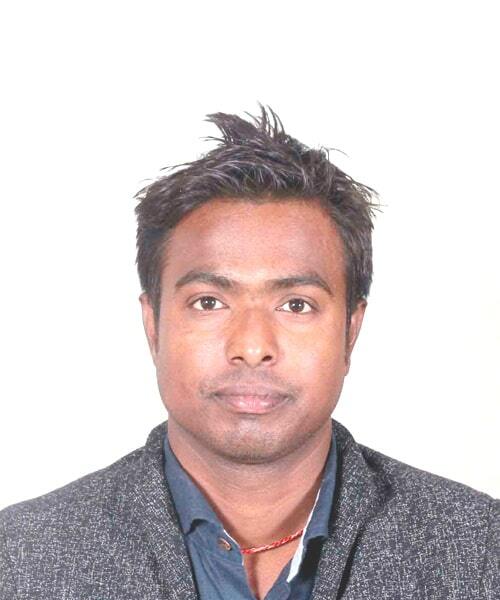 Hemant, who is our Operations Manager, joined the English For All Team in 2013 and deals with all our Corporate clients. Meena, our Office Manager, joined our Admin Team in February 2013. She can help you with any questions or information you seek. 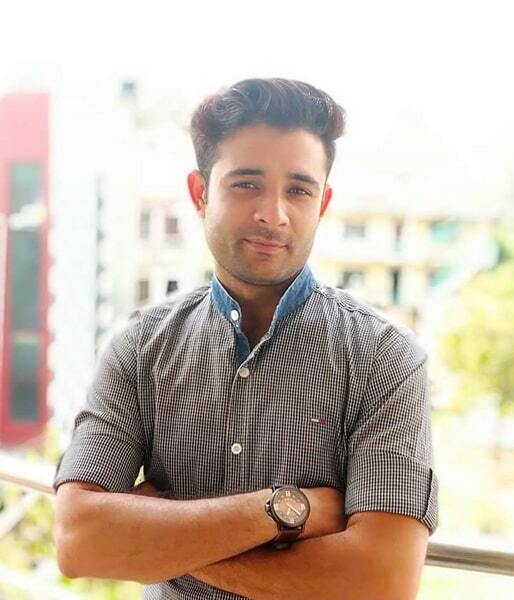 Rahul is our Assistant Office Manager and works very closely with Meena to organize classes, inform Trainers and ensure payments are received. 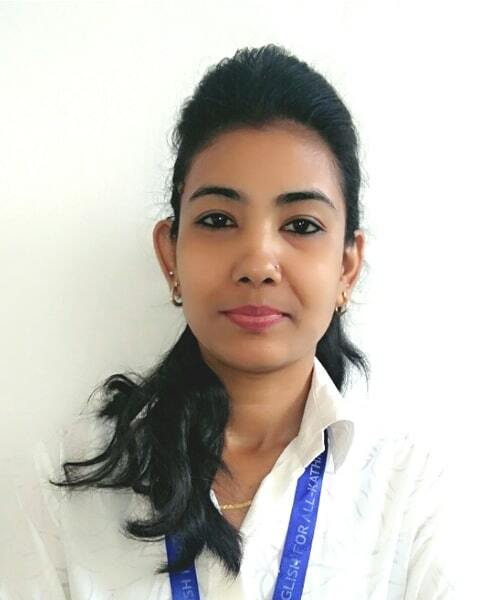 Nabita Gautam is our Accounts and is responsible for dealing with our corporate clients. Basant is an Admin Assistant, who deals with Customers, customer care and follow-ups. Sharada is a member of our House Cleaning and Kitchen staff.